Alastair Cook has kissed a few frogs in his search to find a new opening partner, but will now be hoping that either Haseeb Hameed or Ben Duckett turns out to be his prince. 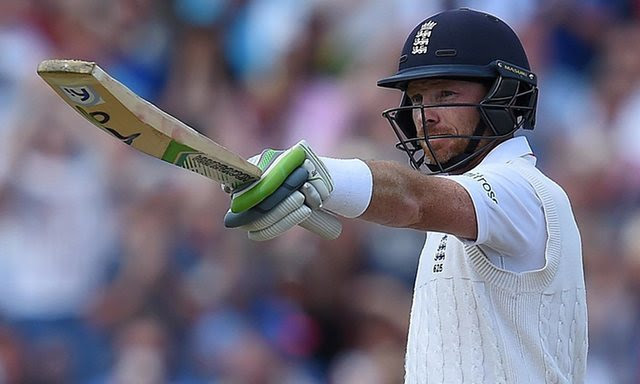 If all goes to plan, one of them will become his 10th opening partner since the retirement of Andrew Strauss (at the end of the 2012 season) when the first Test against Bangladesh starts in Chittagong on October 20.They are far from like-for-like selections. 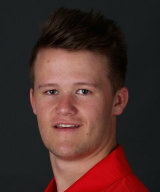 While Hameed is a fairly classical looking player – he is no blocker, but he has a solid defence and pleasing armoury of conventional strokes – Duckett is a bold choice in the modern sense that he seems naturally inclined to attack and has every shot in the book, as well as several that are not. While he has scored his 1,338 Championship runs this season at a strike-rate of 79.45 – a rate that, not so long ago, was considered respectable in List A cricket – Hameed has scored his 1,154 at a strike-rate of 39.33. Hameed, however, has been opening in Division One, while Duckett has been opening in Division Two. 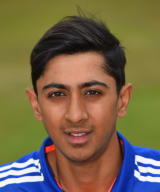 Haseeb Hameed Ben Duckett Read the rest of this entry ? Pic from Bandula de Silva Read the rest of this entry ? 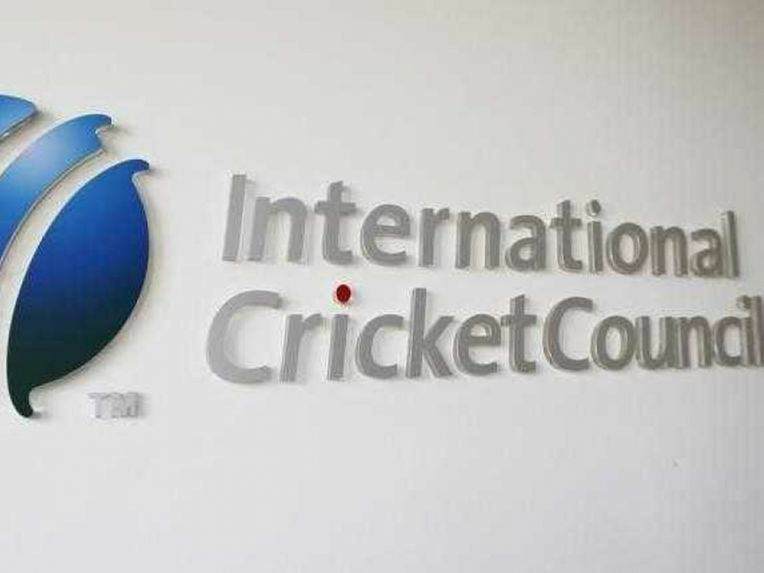 While expressing differing views on the ICC’s decision to withdraw the proposal for two-tier Test cricket, Full Member boards welcomed the discussions opened up at Wednesday’s chief executives’ meeting on ways to sustain the longest format of the game. Thilanga Sumathipala, the SLC president, called for boards to market Test cricket more vigorously, and suggested four-day Tests as a step towards increasing the excitement around the format. 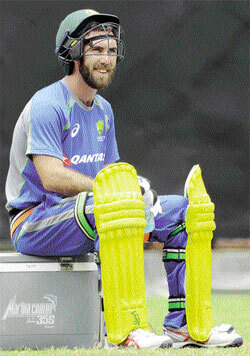 Australian batsman Glenn Maxwell relaxes ahead of the second T-20 International against Sri Lanka in Colombo on Friday. Maxwell’s sensational unbeaten 145 at Pallekele helped the tourists to take a 1-0 lead in the two match series. 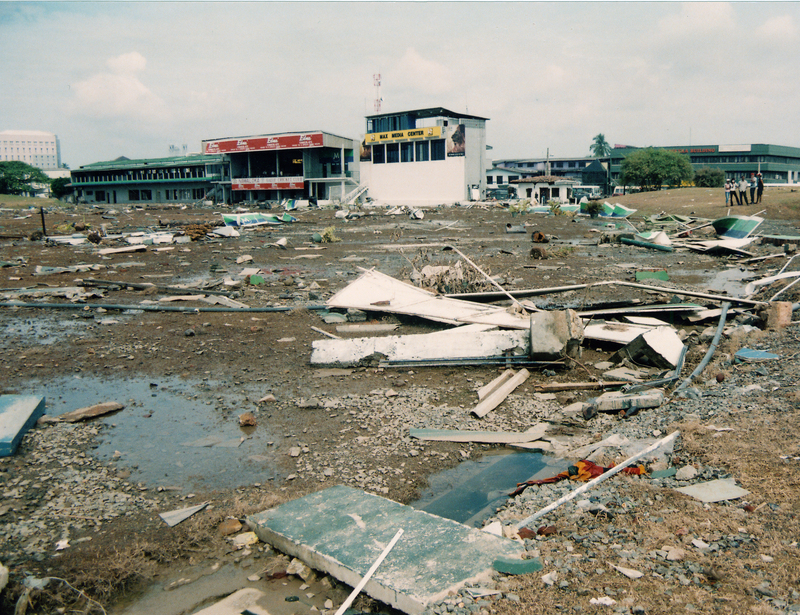 ‘Let’s rewrite history’ said a billboard at Pallekele, the venue for the first T-20 International between Australia and Sri Lanka. That’s exactly what Sri Lanka did conceding a World Record 263 on Tuesday night. 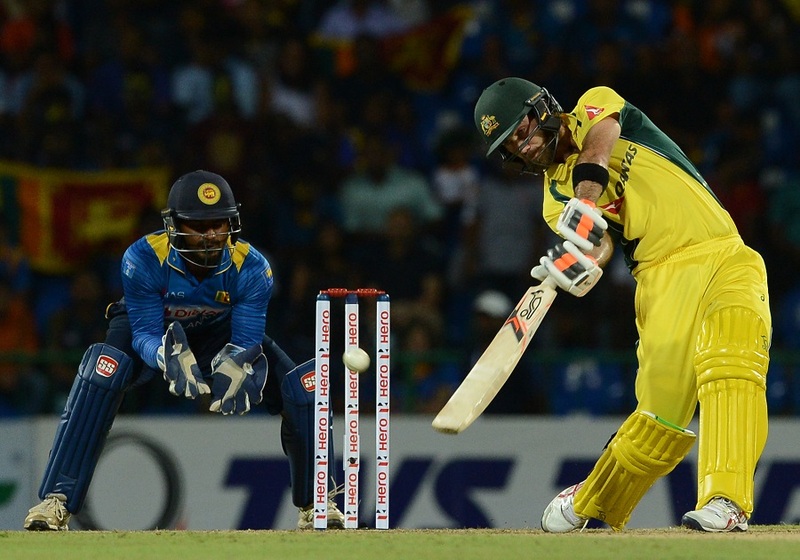 Sri Lanka’s record for most runs in an innings in T-20s had stood for nine years and it was snatched away by Glenn Maxwell. Australian batsman Glenn Maxwell relaxes ahead of the second T-20 International against Sri Lanka in Colombo on Friday. Maxwell’s sensational unbeaten 145 at Pallekele helped the tourists to take a 1-0 lead in the two match series. The heavy defeats in first T-20 International and the ODI series have brought some people back to earth after the euphoria of the Test series win. The 3-0 whitewash in Tests was great, but intoxicated by the rare achievement, some were wandering around two feet above the ground level. The stark reality of our cricket has brought them to ground level. The great game of ours is a fine leveler. When I first witnessed Glenn Maxwell on the field i thought that he was as electric as mad … quick a cross the grass, adventurous in whatever he did and, with those gleaming eyes, an epitome of the demonic and dangerous. Subsequent cricketing events on the world stage have proved me correct. Take the World Cup in Australia New Zealand for example…… and THEN yesterday — at the appropriate ‘jungle setting’ of Palle-KALAY — he mauled the Sri Lankan bowlers in hammering 145 runs in 65 balls at a scoring rate of 223.07 … almost as much as the Lankan batsmen could accumulate in 20 overs. He respected Dilshan however: he did not use the “dilscoop”. He did not need to mind you. In a recent press release regarding the retirement of TM Dilshan, a mere couple of months shy of his 40th birthday, current Sri Lanka skipper Angelo Mathews said his contributions to the game are “on par with those of Mahela Jayawardene and Kumar Sangakkara.” Admittedly Dilshan, the right-handed batting all-rounder, has thrilled us all with his exciting stroke-play, scored centuries in all three formats of the game, captained the country, bowled off-spin, kept wickets, played in 330 ODIs, 87 Test matches, 78 T 20 games, ‘manufactured’ his own stroke (the ‘Dilscoop’), and is considered by most unbiased observers of the game as the best fielder Sri Lanka has produced during our Test era – and all of this in a career extending over a period of 17 years. You are currently browsing the Critiquing Cricket blog archives for September, 2016.